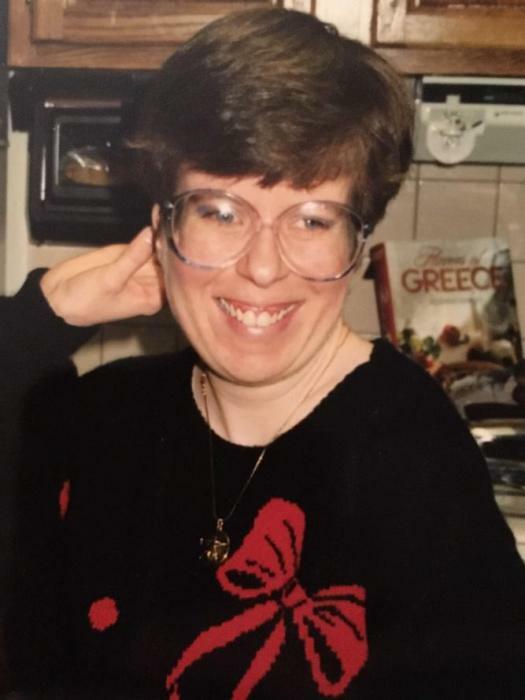 Diana Nicole Zafiratos, 57, died peacefully surrounded by her family at Boulder Manor on Monday, March 18, 2019. She was born to Joellen McKimens Zafiratos and Chris Dan Zafiratos September 22, 1961 in Seattle, Washington. Diana graduated Fairview High School in 1980 and went on to receive a certificate in Early Childhood Education from the Community College of Denver, Auraria Campus. A long-time member of Cornerstone Church of Boulder Valley, she could most often be found helping out making copies of sheet music before services, in the daycare on Sunday mornings, or singing in the front row of the congregation. Diana was a life-long resident of Boulder and Louisville. She had an unusual joy for life and in spite of her many physical challenges, had a wonderful sense of humor and laughed easily. She will be missed. Diana was diagnosed with Parkinson’s disease in 2005 and entered into care at Boulder Manor in 2012. She was preceded in death by both parents, her mother in 1995, her father in 2004. She is survived by her sisters, Julie A. Zafiratos and Allison L. Zafiratos, her brother, Matthew C. Zafiratos, her sister-in-law, Kendra M. Zafiratos, her niece Cat Zafiratos Patten and her nephew Ian James Zafiratos. She was cremated at Heritage Funeral & Cremation Services in Lafayette. A small family memorial service will be held on March 31st. Her ashes will be interred at Green Mountain Cemetery in Boulder.